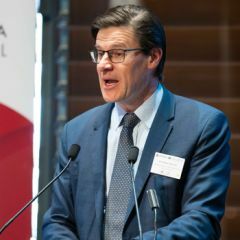 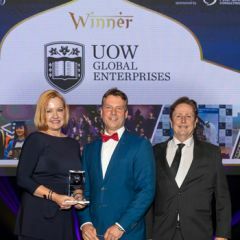 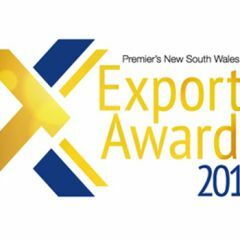 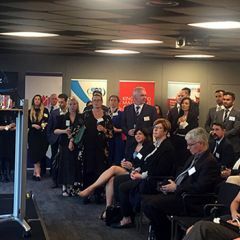 Businesses selling goods and services overseas are urged to get their nominations in for the 2018 Premier’s NSW Export Awards which are open until 17 August. 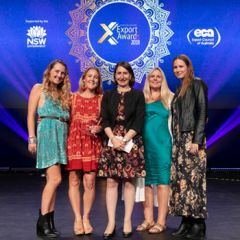 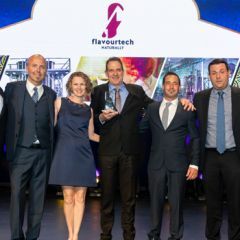 Leichhardt company aussieBum has been judged among the nation’s best exporters at the 2017 55th Australian Export Awards. 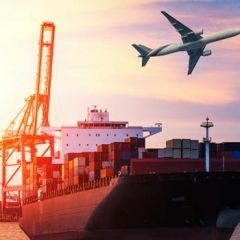 North Coast businesses interested in learning more about exporting were invited to attend a free workshop in Lismore today.